The lab coats have done it again. 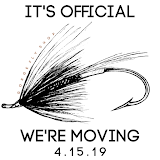 Just when you think it couldn't get any better, a new formulation is fabricated and next thing you know your fly line is more durable and shoots better than anything you've ever had before. 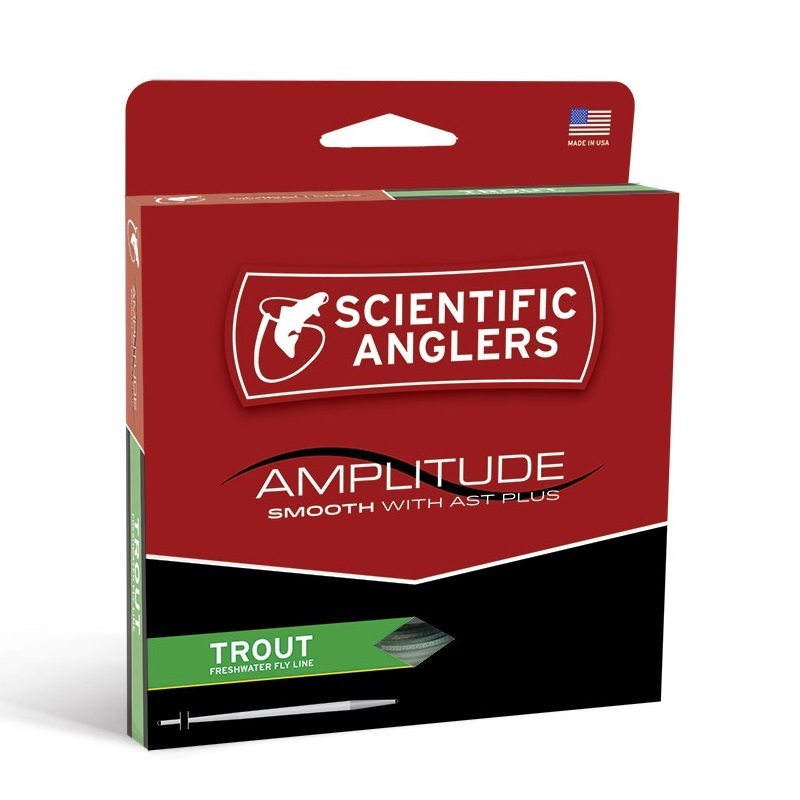 Scientific Anglers New AST Plus is revolutionizing fly lines in both Amplitude Textured and Amplitude Smooth formats. 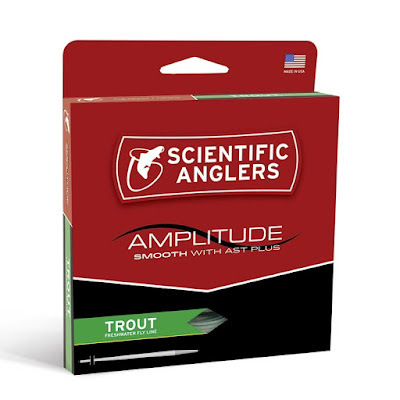 Focus today on Scientific Anglers Amplitude Smooth Trout. Imagine you're on your favorite trout stream. Fish are rising upriver from you. You aerialize the long gradual trout taper while you carefully seek all risers. 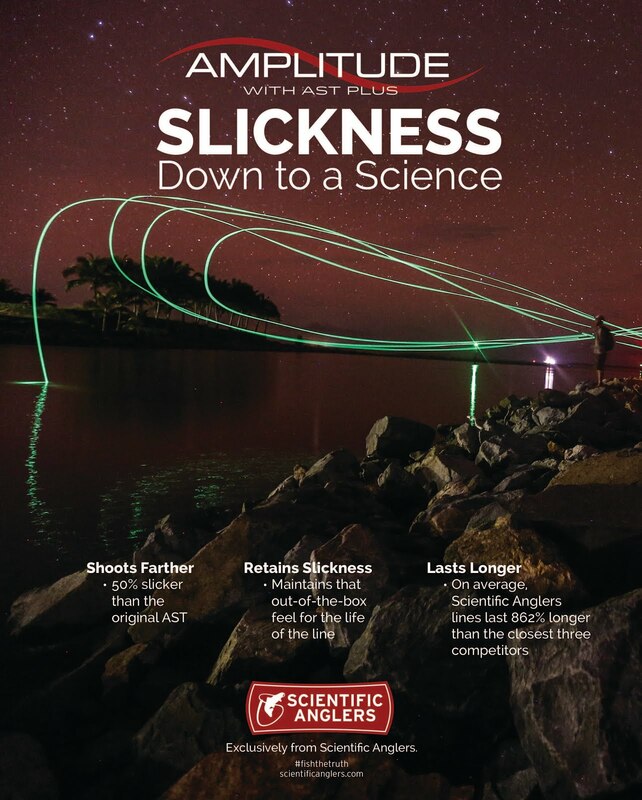 AST Plus Slickness lets you work out line in smooth increments while you pinpoint your target. Target acquired, fly presented with perfect presentation. You can dream the rest of the story! 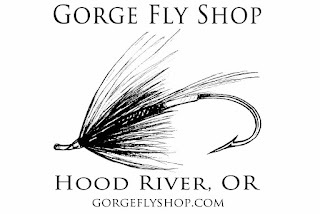 Find Scientific Anglers Amplitude Smooth Fly Lines at "The Gorge"